Best Towing Service in San Antonio TX - Car broken down? Truck got a flat tire? Need a tow truck? No matter where you are in San Antonio or surrounding areas call 210-572-2185. We offer the right tow truck for the job day or night anytime 24 hours! There is nothing worse than having car or truck problems on the side of the road. If you’re broken down and stranded call the Best Discount Towing & Auto Repair Service in San Antonio, Texas offering 24 Hour Cheap Towing Service, Flatbed Tow Trucks, Roadside Assistance Service, Transmission Repair Service and Complete Auto Repair in San Antonio, Texas. 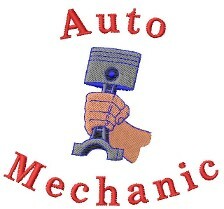 Full Service Auto Repair & Transmission Shop in San Antonio, Texas. 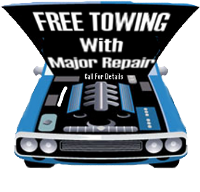 Call for a Free Estimate, Payment Plans and ask about Free Towing!